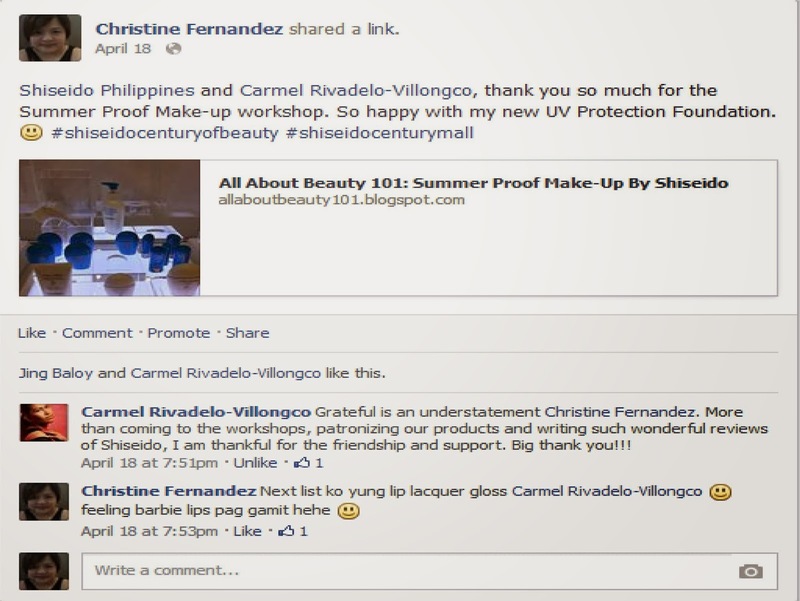 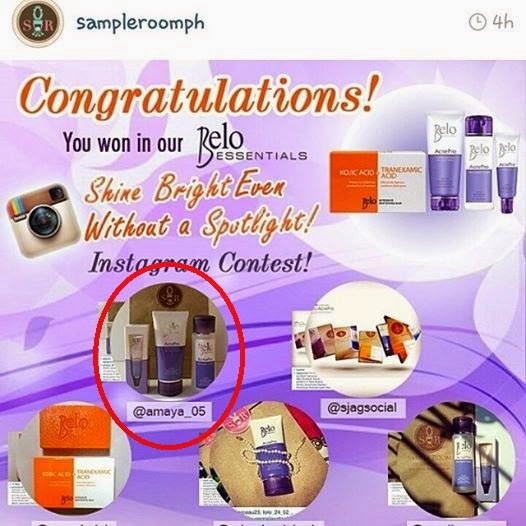 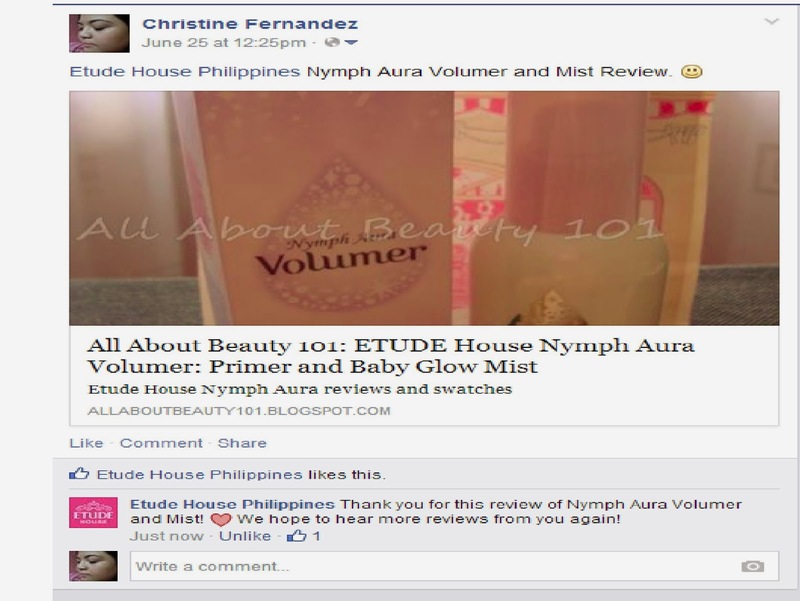 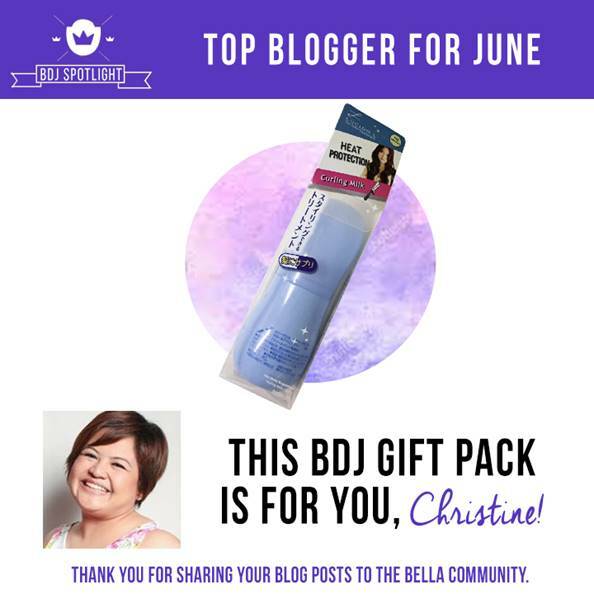 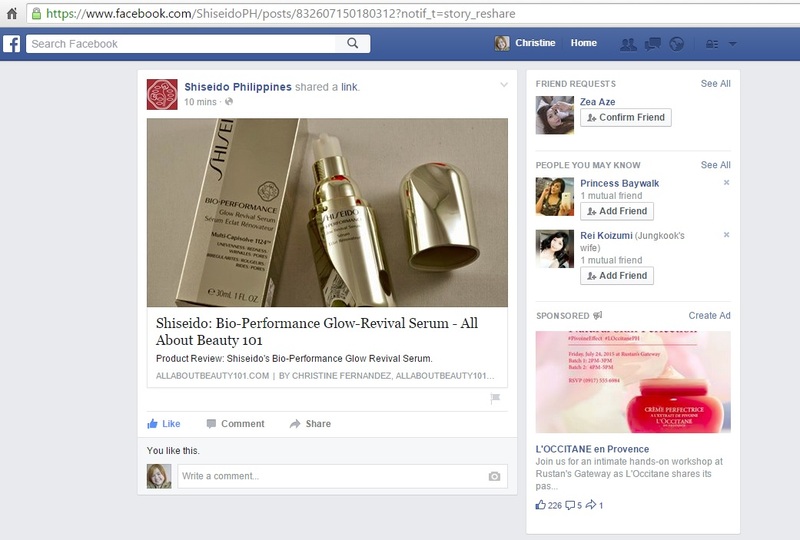 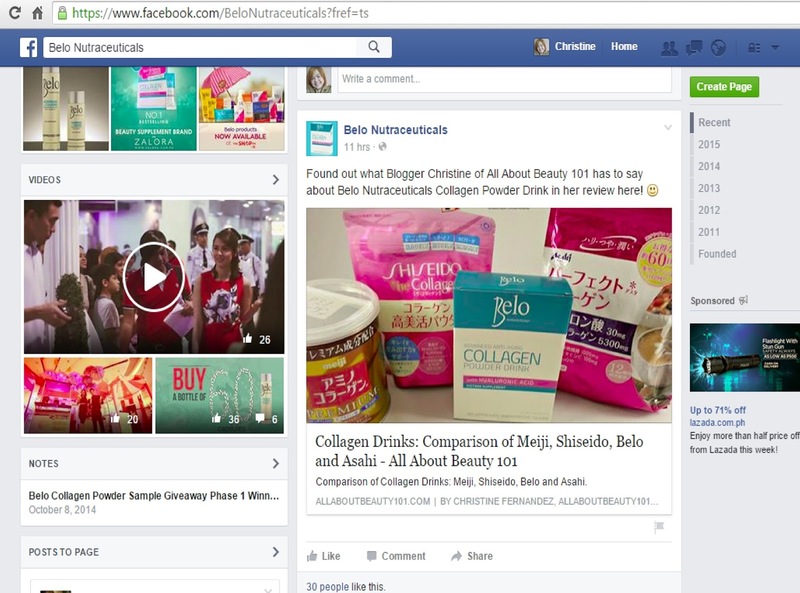 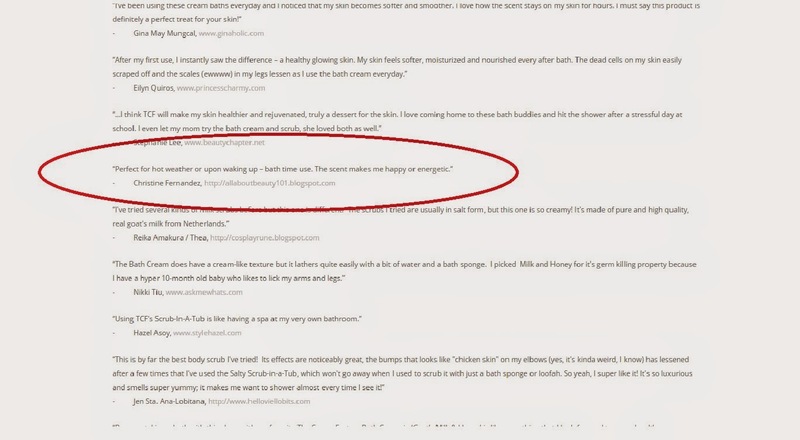 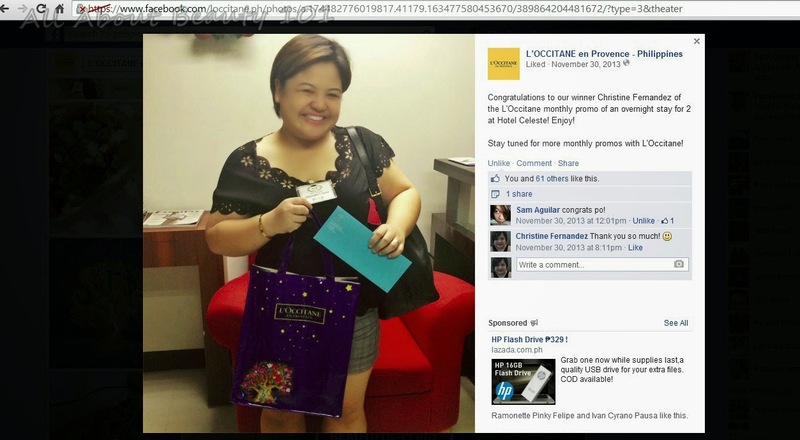 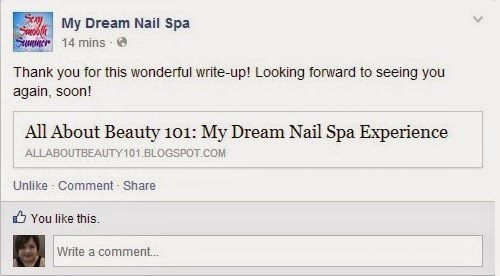 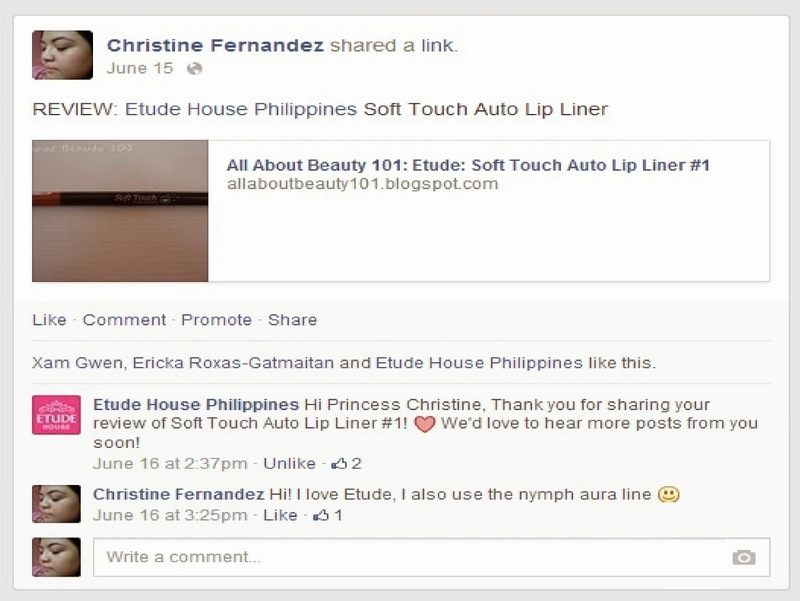 Thank you for My Dream Nail Spa for quoting my blog post! 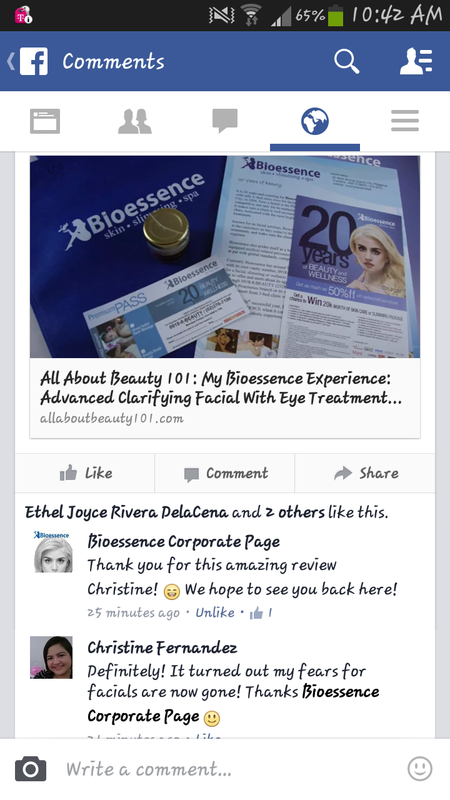 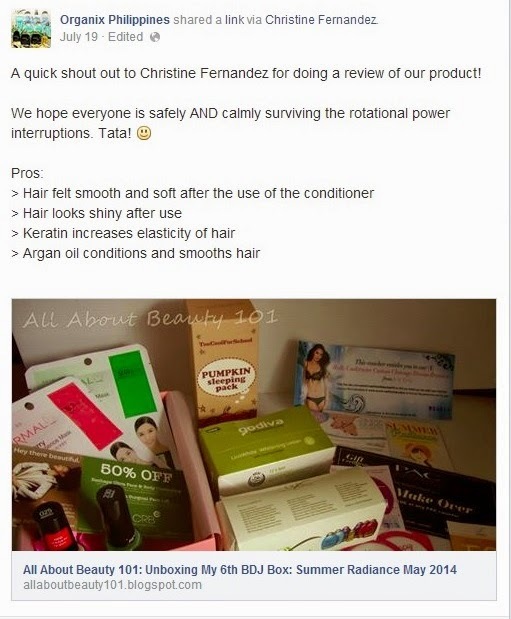 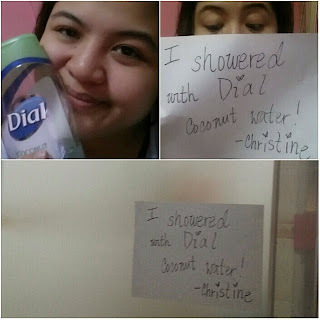 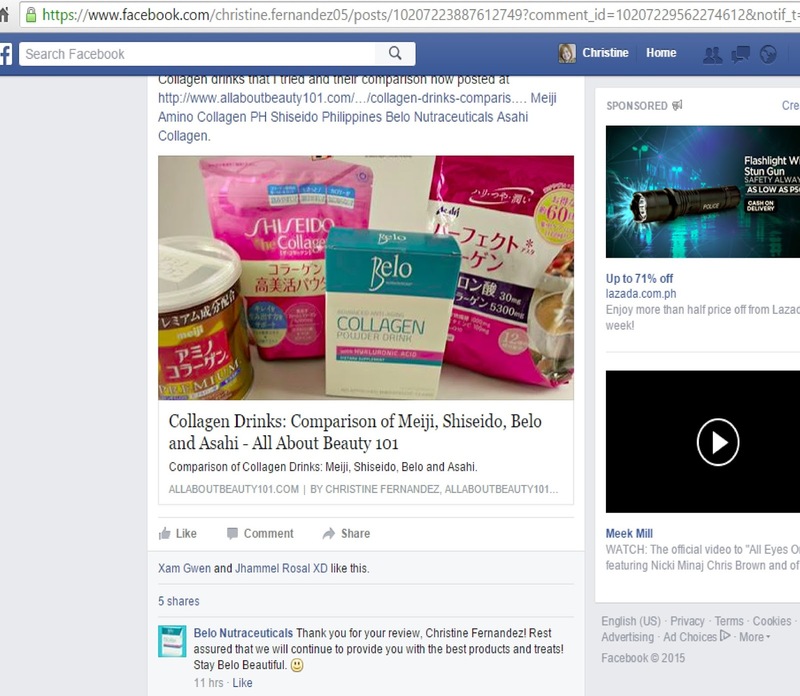 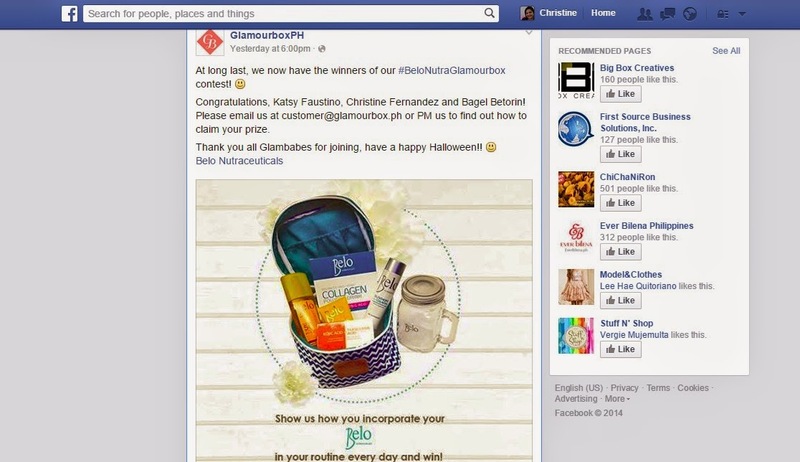 Thank you for featuring my review Organix Philippines! Won by downloading the Facebook application then reviewing a product from L'Occitane on the application that I installed.